Sunless Sea is about to get bigger, as Zubmariner has been confirmed for release on October 11th with Linux support. 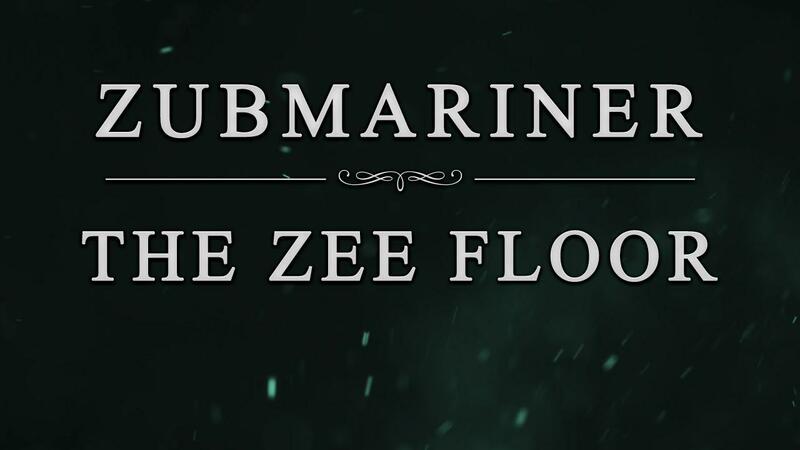 Quote Zubmariner brings an entire second layer to Sunless Sea, including new cities and ports to explore, packed with our trademark: agonising choices presented in beautiful prose. Looks very cool and very pleasing that Linux will get it day-1! Find the full info on their blog post here. Thanks for letting me know qptain! As for Sunless Sea itself, I finally tried it for the first time today. Seems the Linux version has a number of small issues. For one thing, a lot of the text seems rather blurry, considering you do a lot of reading in this game I was straining my eyes a bit. All the keybindings were empty, but hitting reset to default set them up correctly. A real minor issue really. I have reported them all, so hopefully they can polish it up before I consider any DLC purchase. The developers were quite reluctant to release it on Linux, as they had internal builds for ages you had to manually email them to get hold of. I am sure they only released it due to being in a Humble Bundle. I am hoping they are now serious about it and will fix the little problems. It still doesn't yet have the SteamOS icon on Steam, but Sunless Sea is on both Steam and GOG right now. This is great news. The SS devs were very reluctant to port to Linux properly (they had a working internal build you could ask for if you had the game ,i.e. if you counted as a Windows sale) for a very long time, and this gave me a bad taste so I didn't purchase their game. With the release of this DLC, I'm now considering buying their game! I risk it and bought it while it was on early access since they already had an internal build. SUNLESS SEA - LIFETIME EDITION which it gives free lifetime DLC for backers and early access purchasers. As about the game I gave it a shot, first try got annihilated by a large crab within a min ..
Darn, still haven´t bought this game yet. First I kept waiting for official support to be announced on the steam store-page and then when that never seemed to come about...I forgot about it. Guess I´ll pick it up before the expansion arrives. One of my favorite games. Love it. Never encountered any of the issues you mention though. Sounds like it may be fixable with tweaks in the graphics menu though. Maybe it's set at the wrong resolution? Any game named after a piece of the poem "Kubla Khan" gets my interest. I really liked this game, goes under the "simple but addictive" category, like FTL, Darkest Dungeon and the like. I'll probably pick up the expansion since it's a good excuse to play it again.